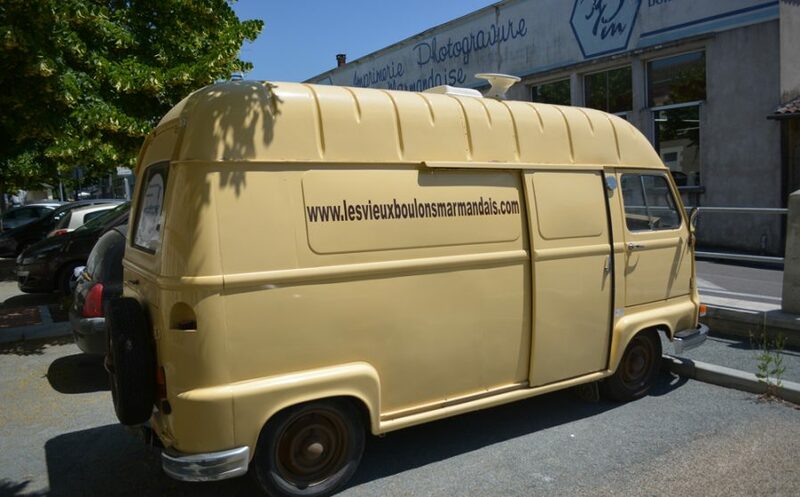 First rolled off the production lines in 1959, the Renault Estafette would go on to become one of the most popular and downright iconic vans of its type ever introduced. 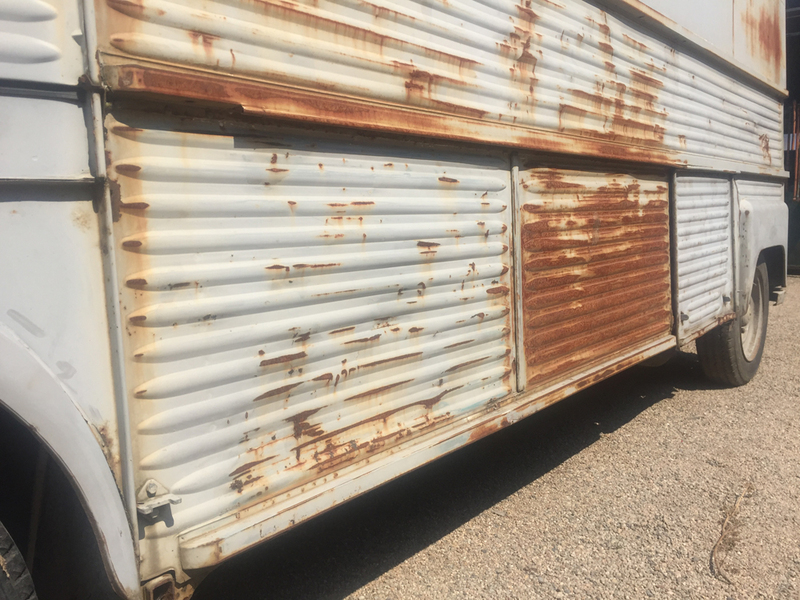 Today, the Estafette has become something of a rare and cherished collector’s item, but the fact that there are still plenty of the things going strong is a testament to their bullet-proof build quality and overall appeal. But where did the story of the Estafette begin? Well, it was back in 1944 that a plan was formed by the French Ministry of Industrial Production with the aim of making sure all available resources were put to the best possible use in the years following the war. 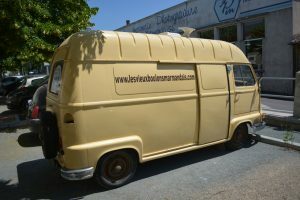 Known as the Plan Pons, it was all about nurturing the auto industry back to strength and made it a legal requirement for Peugeot, Renault and Chenard & Walcker to keep any of the vans they produced under a total weight of 1,400kg. 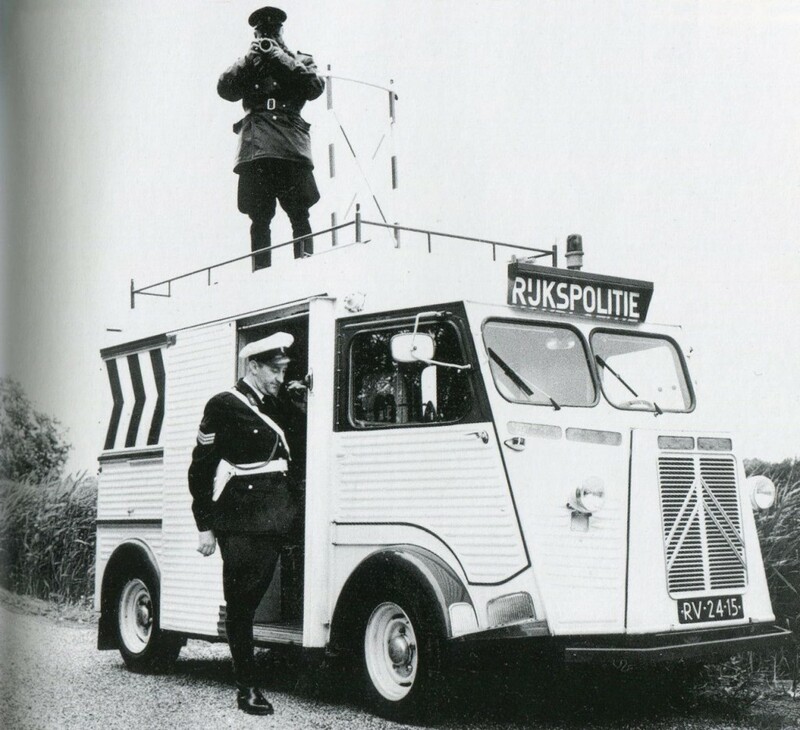 Restrictions were also placed on Citroen, but they decided not to bother listening to them and instead came up with the now equally iconic H Van. As for Renault, the brand was more obedient and so came up with the 206 E1 – a van that followed a pre-war recipe and featured a wooden frame. It was quick to build, didn’t cost much and kept weight to a minimum – exactly what the French government was striving for. It would then be in 1959 after a series of tweaks and design changes that the Estafette would be introduced – the name taken from the Italian word ‘Stafetta’ which means courier. 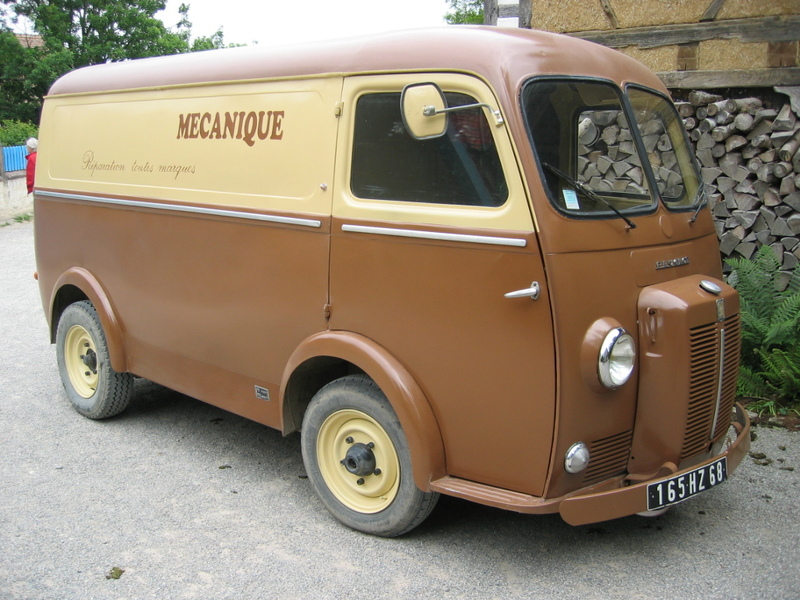 Unlike most of the vans churned out by Renault prior to its launch, the Estafette was always about delivering exceptional practicality and economic running, as opposed to its predecessors which were more focused on heavy-duty load handling and power.  A variety of configurations were introduced, the most popular of which included a pickup version, a high roof version and a people-carrying version with eight seats. When it first hit the market, the Estafette was produced in no more than four colours – orange, yellow, blue and grey. As promised by Renault, the Estafette delivered convenience on a whole new level with its low floors, ability to handle bulky loads and general ease of use. 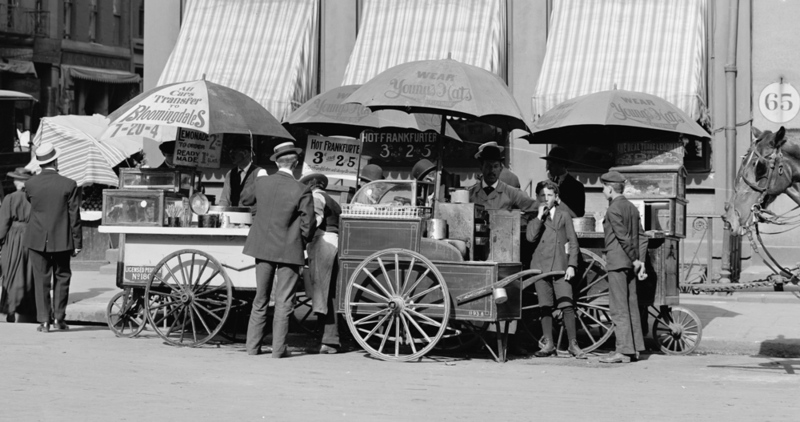 It was also a very quiet running van and became the most commonly used vehicle for mobile shops all around France. Another enormously popular version of the Estafette arrived in 1961 in the form of the Alouette – similar to the prior minibus version though with removable seats. 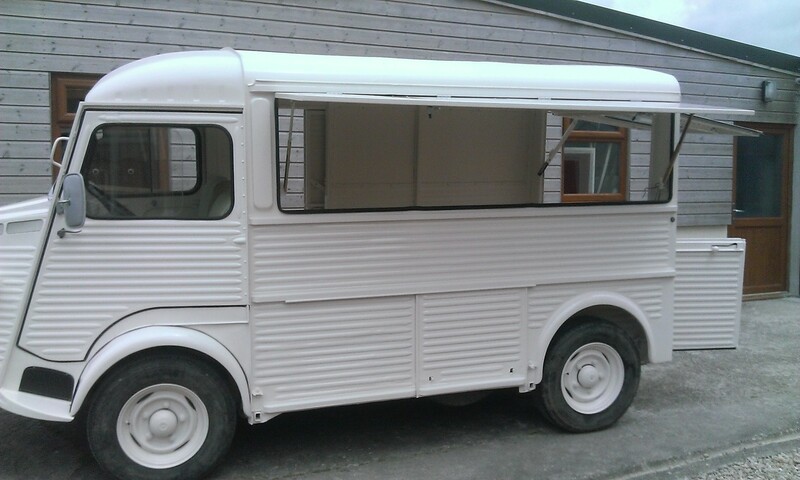 It became a big seller as a camper van and could be spotted on beaches all over France and beyond. 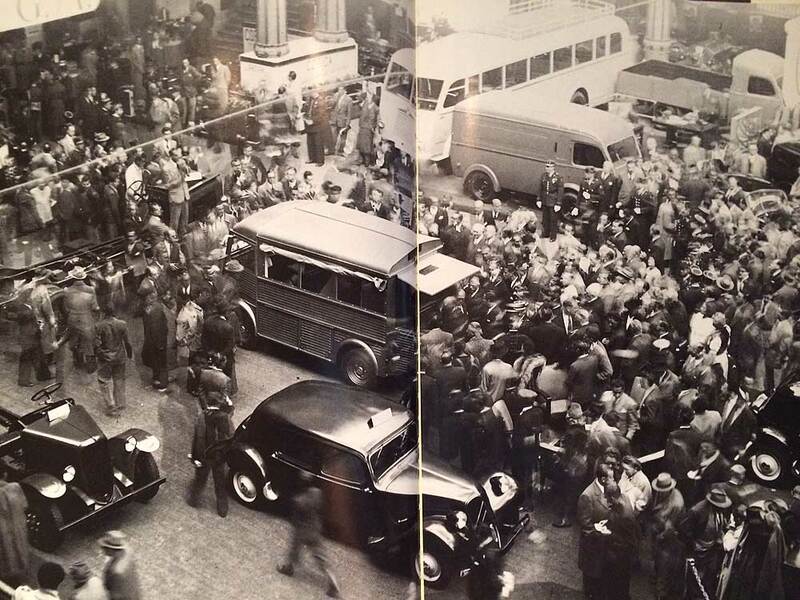 Production of the Estafette continued right through until 1980, after which it was succeeded by the Renault Trafic. And while the latter of the two is undoubtedly one of the most important workhorses to ever roll off the production lines, it doesn’t have quite the same charm as its long-running predecessor.